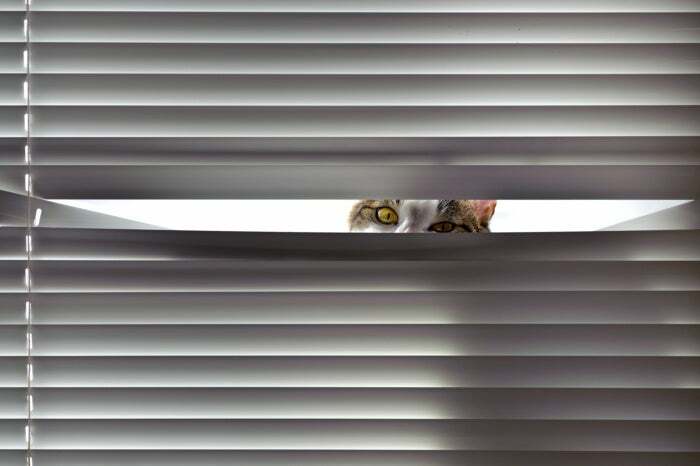 Worried about Windows 10's deep-reaching user tracking? Some of it's coming to Windows 7 and 8, too. If you use Office’s default settings, it signs you up for Microsoft's CEIP. 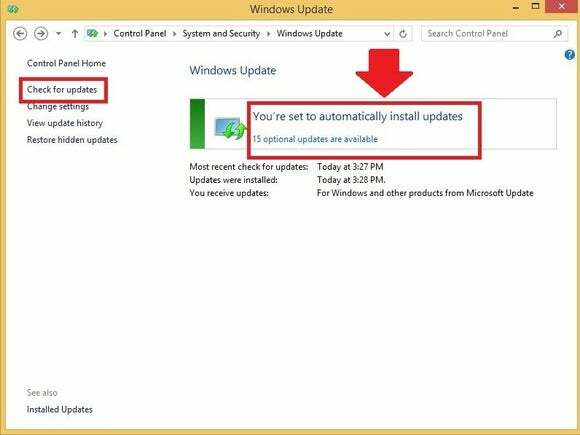 How-to Geek has a tutorial explaining how to disable it, though if sending information to Microsoft before didn’t bother you, this new update probably won’t either. To do so, head to Control Panel > Programs > Uninstall or change a program. 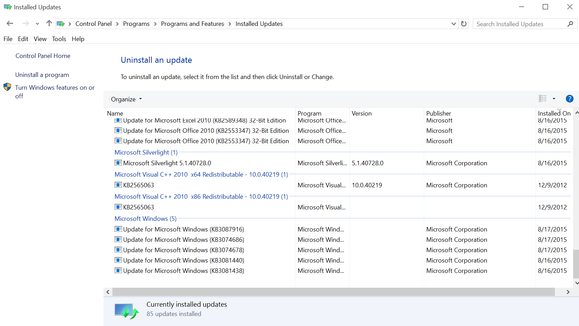 Here, click View installed updates in the left-hand navigation pane. 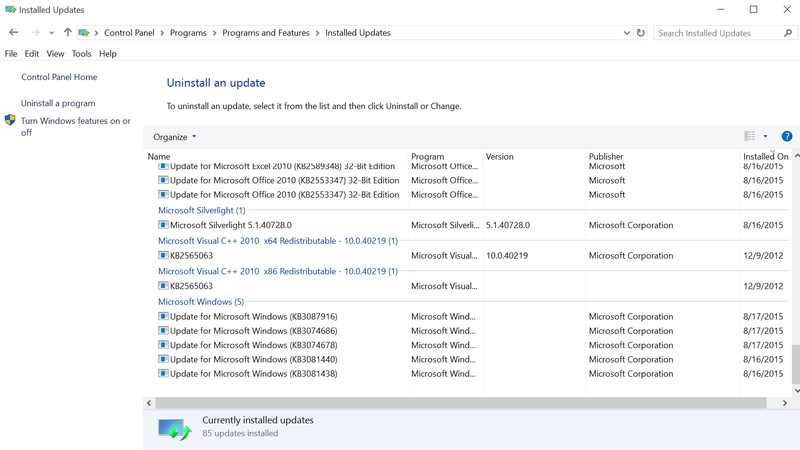 In the search box in the upper-right corner, search for the KB3068708, KB3022345, KB3075249, and KB3080149 updates by name. If they’re installed, they’ll pop right up. If you find one, right-click on it and select Uninstall to wipe it from your system.